We’ve picked up a new habit of listening to Podcasts when commuting, working and taking walks. Ever since we have learned something new every day! 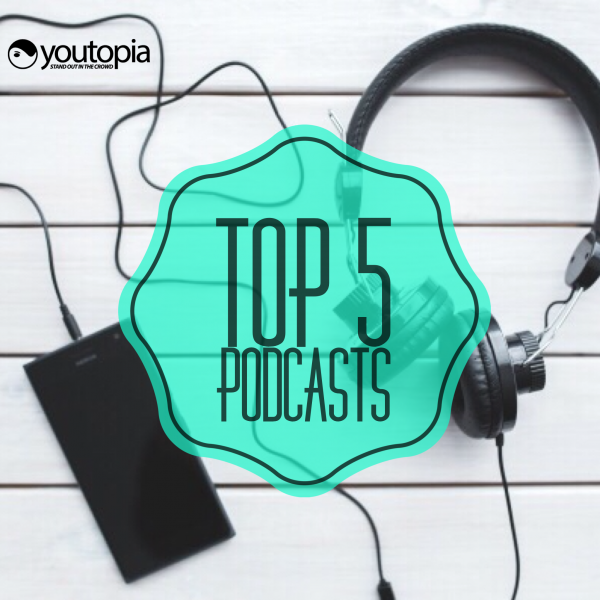 Here is a list of 5 Podcasts you just have to listen to. This is one of the world’s most famous Podcasts and that’s for a good reason. 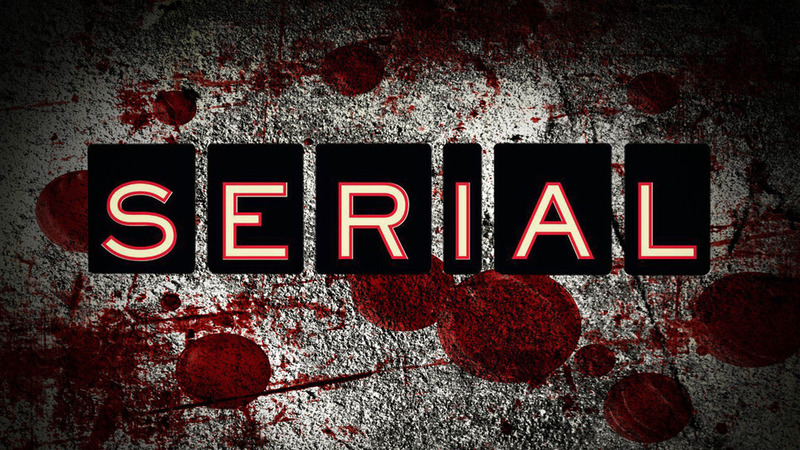 It’s the most addictive true crime Podcast ever. In season one you will follow the case of Adnan Sayed who is in jail for the murder of his ex girlfriend Hae Lee. But did he do it? Follow the Podcast as Sarah Koenig tries to make up her mind about this case and go through the evidence. Season two is about an American soldier in Afghanistan that decided to walk away into the desert and got captured by the talibans – is he a hero or a criminal? 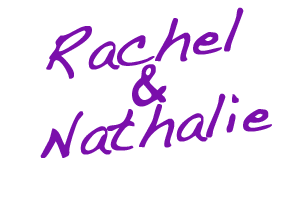 We can highly recommend this very well-made and interesting Podcast. This is something for all the nerds out there who just can’t get enough of nerdy details about just about EVERYTHING. Guests like Bill Gates, Quentin Tarantino and Kirsten Dunst are invited in to talk about their work and all nerdy things about it. 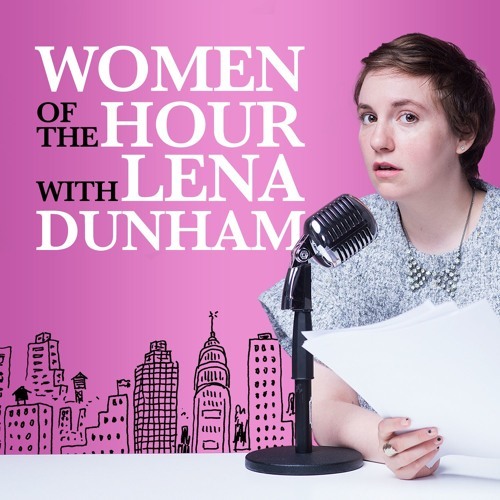 One of our favorite women Lena Dunham, has a Podcast with and about her favorite women in the world. 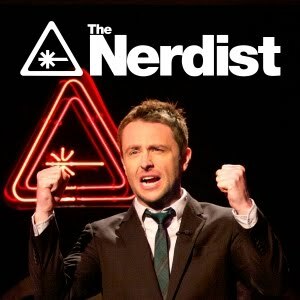 This Podcast is very inspirational and motivating. 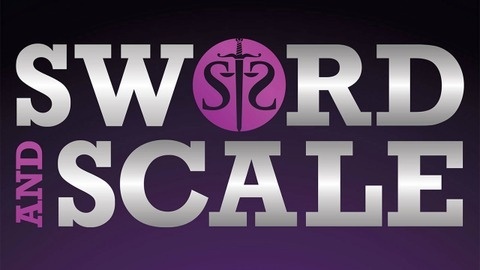 Sword and Scale is not easy-listening. In fact this Podcast might even give you nightmares! It’s a true crime Podcast about the worst crimes you can think of, serial killers, cult leaders etc etc. It contains real 911 calls, interviews with both victims and criminals + extracts from real court cases. 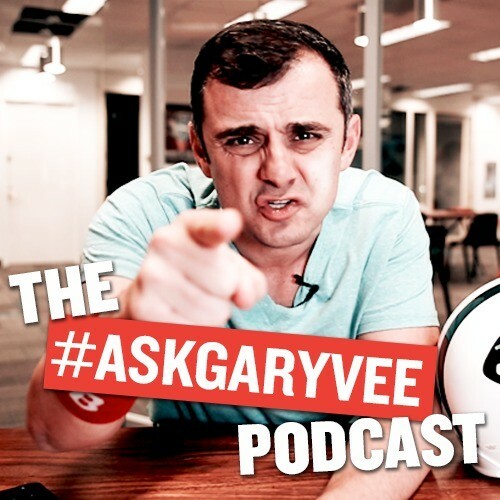 If we need social media inspriation this Podcast will always do the job. Our favorite Social Media Expert Gary Varynerchuk answers social media marketing questions in a very passionate way. Stay tuned for another Top 5 list next week! Remember to follow us on Facebook and Instagram to get more tips and social media news.